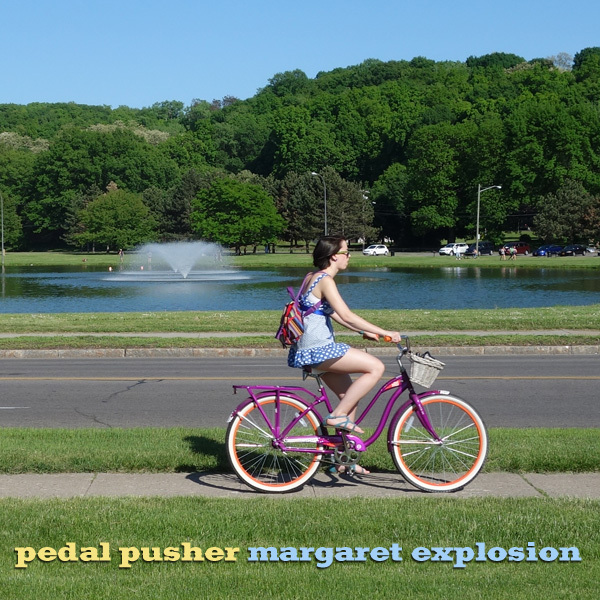 “Pedal Pusher” by Margaret Explosion. Recorded live at the Little Theatre Café on 11.29.17. Peggi Fournier – sax, Ken Frank – bass, Phil Marshall – guitar, Paul Dodd – drums. 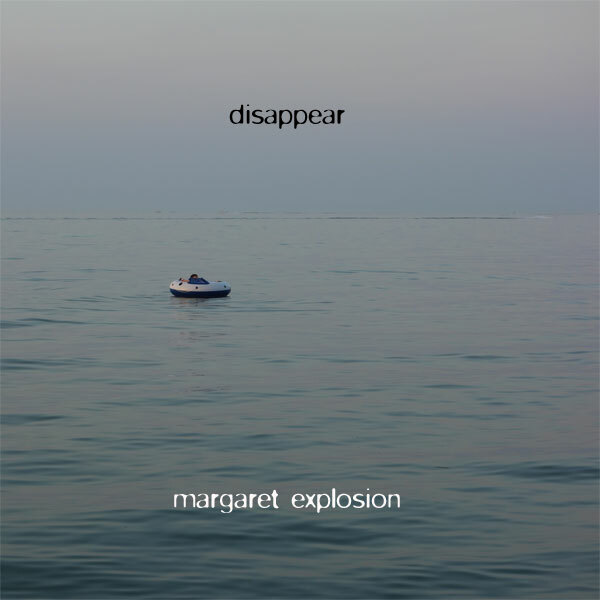 “Disappear” by Margaret Explosion. Recorded live at the Little Theatre on 10.22.14. Peggi Fournier – sax, Ken Frank – bass, Bob Martin – guitar, Jack Schaefer – bass clarinet. Paul Dodd – drums. 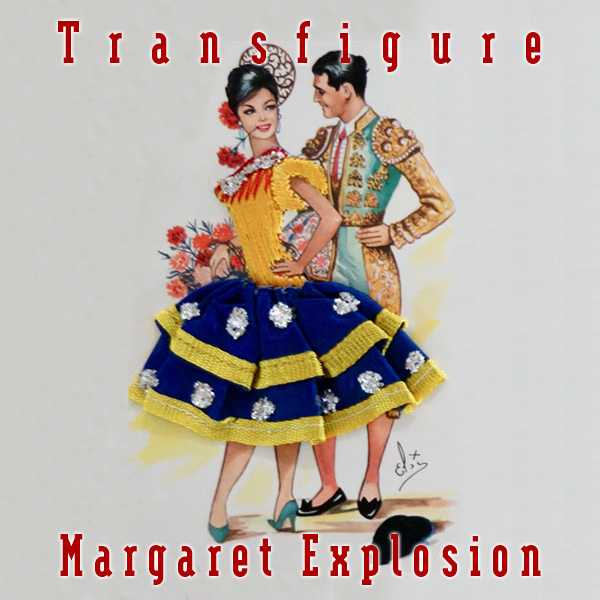 “Transfigure” by Margaret Explosion. Recorded live at the Little Theatre Café on 10.04.17. Peggi Fournier – sax, Ken Frank – bass, Phil Marshall – guitar, Paul Dodd – drums. 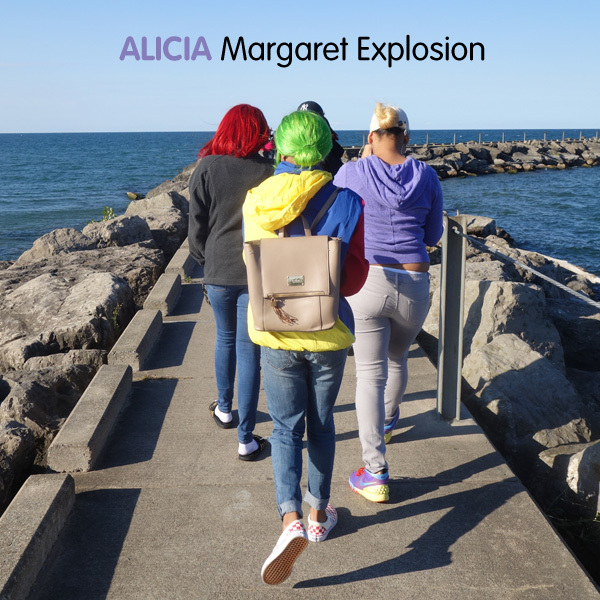 “Alicia” by Margaret Explosion. Recorded live at the Little Theatre Café on 09.19.18. Peggi Fournier – sax, Ken Frank – bass, Phil Marshall – guitar, Paul Dodd – drums. 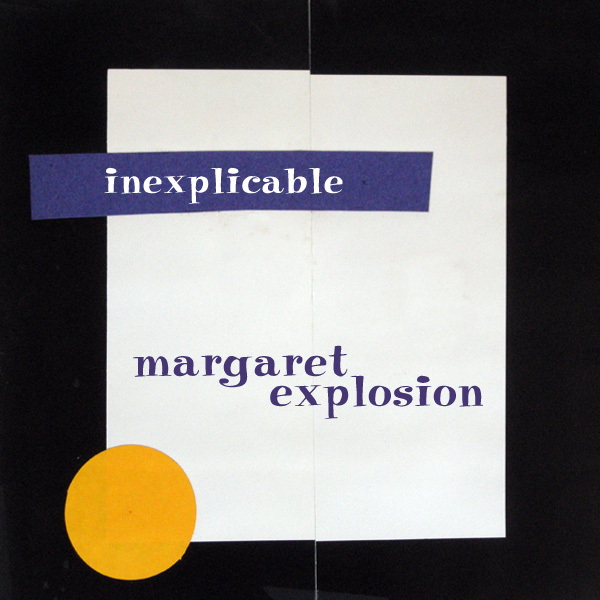 “Inexplicable” by Margaret Explosion. Recorded live at the Little Theatre Café on 10.18.17. Peggi Fournier – sax, Ken Frank – bass, Phil Marshall – guitar, Paul Dodd – drums. 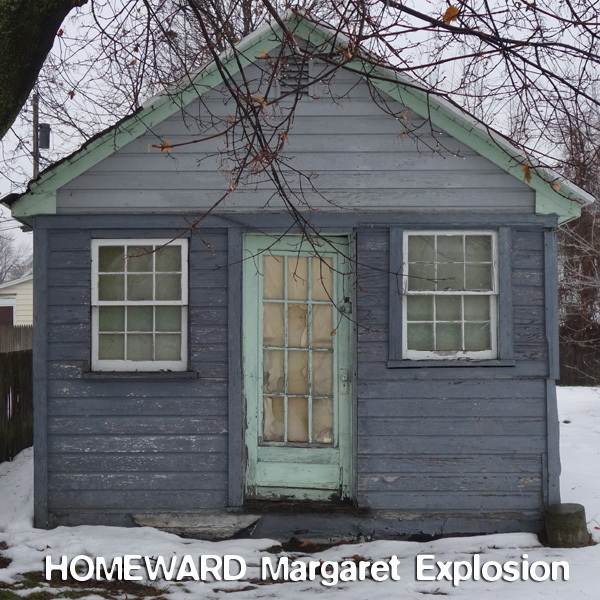 “Homeward” by Margaret Explosion. Recorded live at the Little Theatre Café on 05.09.18. Peggi Fournier – sax, Ken Frank – bass, Phil Marshall – guitar, Paul Dodd – drums. 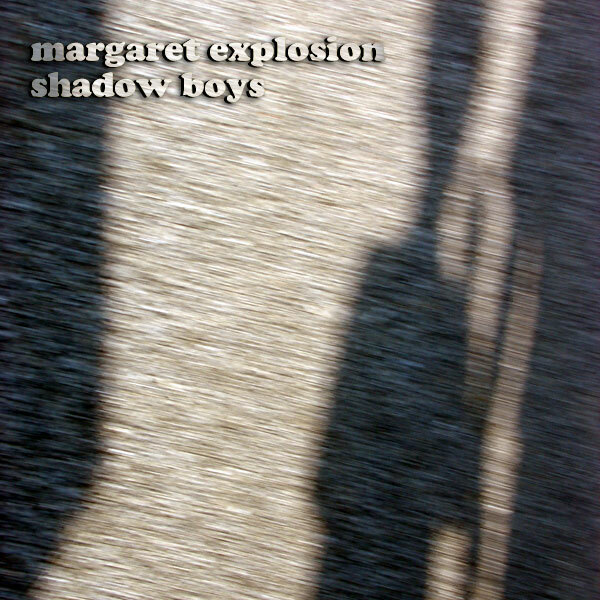 “Shadow Boys” by Margaret Explosion. 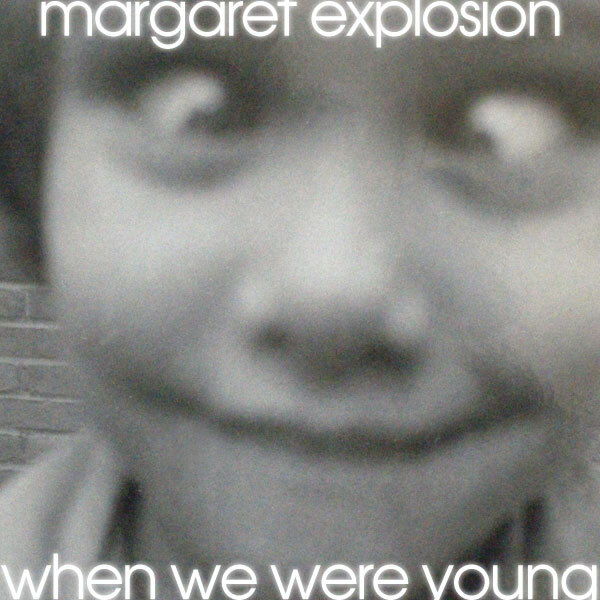 Recorded live at the Little Theatre on 05.01.13. Peggi Fournier – sax, Ken Frank – bass, Bob Martin – guitar, Jack Schaefer – bass clarinet, Paul Dodd – drums. 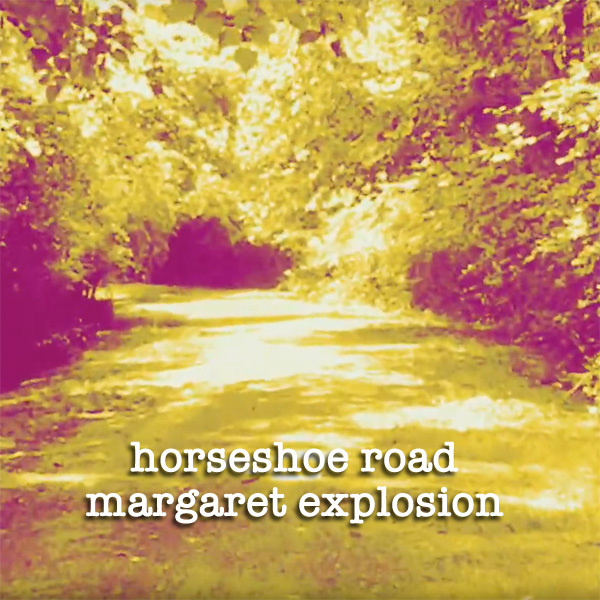 “Horseshoe Road” by Margaret Explosion. Recorded live at the Little Theatre Café on 05.16.18. Peggi Fournier – sax, Ken Frank – bass, Phil Marshall – guitar, Paul Dodd – drums. 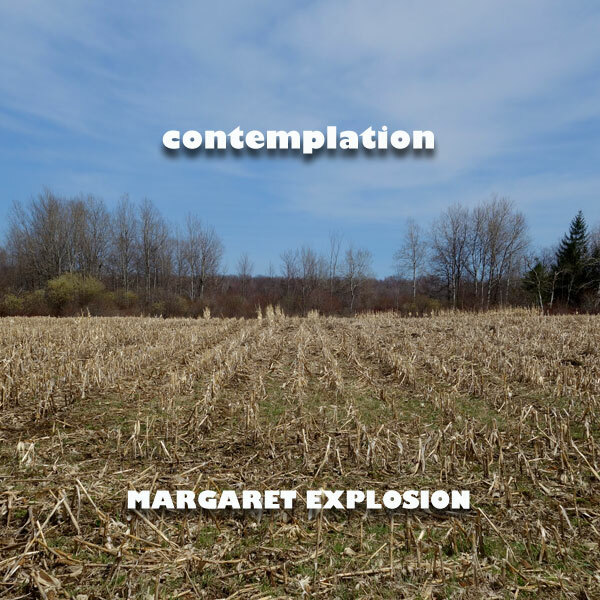 “Contemplation” by Margaret Explosion. Recorded live at the Little Theatre on 04.30.14. Peggi Fournier – sax, Ken Frank – bass, Bob Martin – guitar, Jack Schaefer – bass clarinet, Paul Dodd – drums. 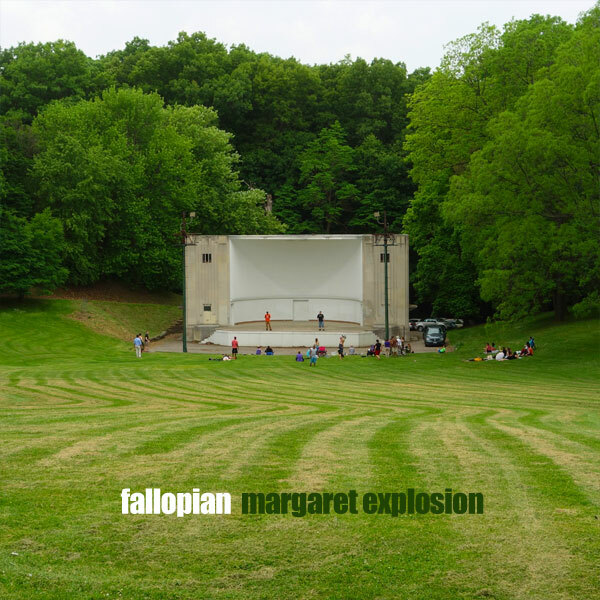 ‘Fallopian” by Margaret Explosion. Recorded live at the Little Theatre on 05.07.14. Peggi Fournier – sax, Ken Frank – bass, Bob Martin – guitar, Jack Schaefer – bass clarinet, Paul Dodd – drums. 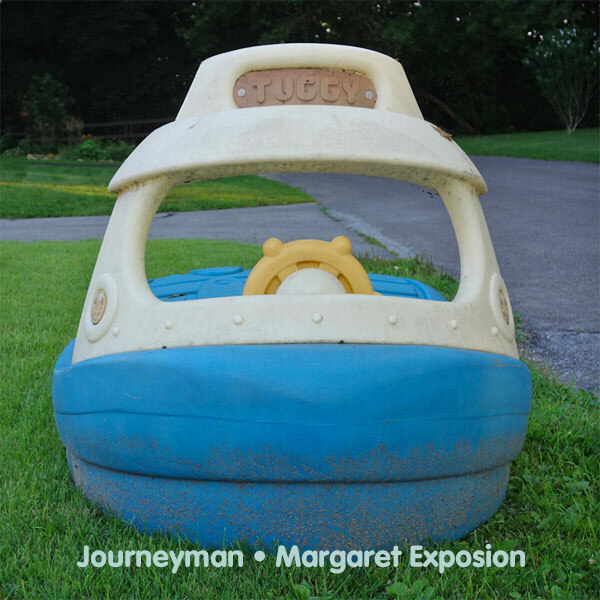 “Journeyman” by Margaret Explosion. Recorded live at the Little Theatre on 12.12.12. Peggi Fournier – sax, Ken Frank – bass, Pete LaBonne – piano, Bob Martin – guitar, Paul Dodd – drums. 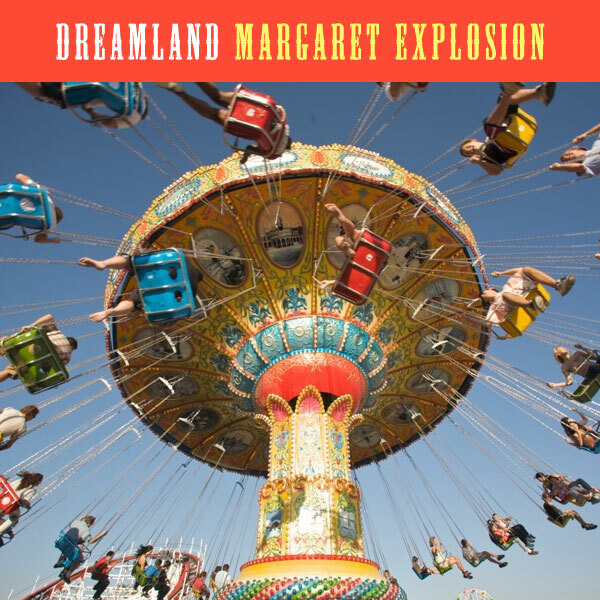 “Dreamland” by Margaret Explosion. Recorded live at the Little Theatre on 11.06.13. Peggi Fournier – sax, Ken Frank – bass, Pete LaBonne – piano, Bob Martin – guitar, Paul Dodd – drums. 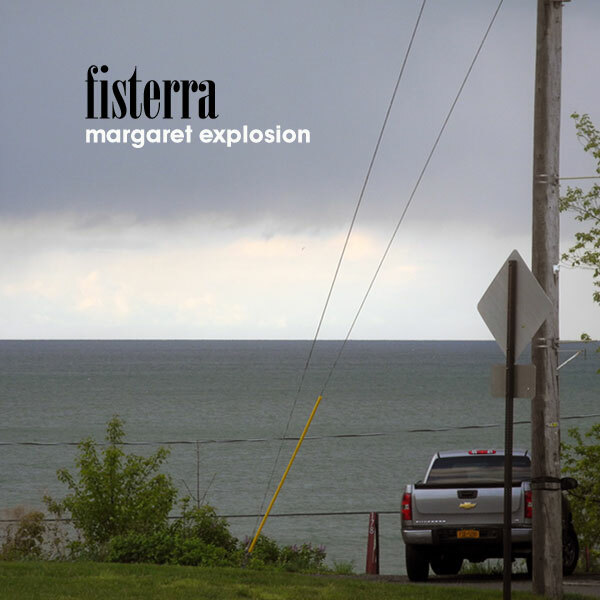 “Fisterra” by Margaret Explosion. Recorded live at the Little Theatre on 05.01.13. Peggi Fournier – sax, Ken Frank – bass, Bob Martin – guitar, Jack Schaefer – bass clarinet, Paul Dodd – drums. 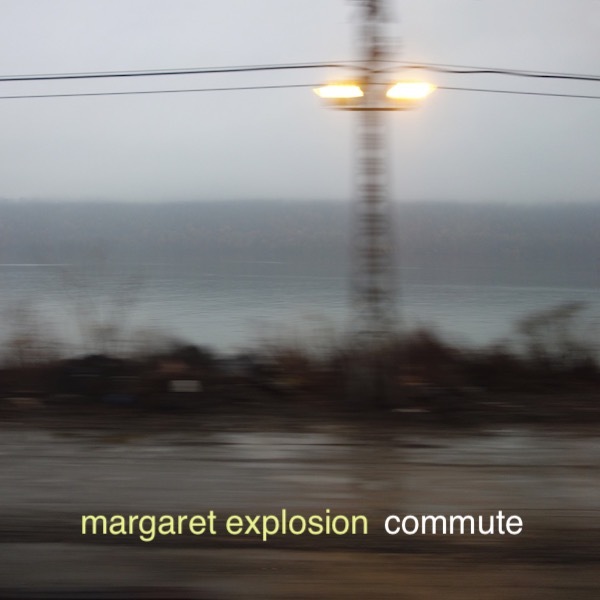 “Commute” by Margaret Explosion. Recorded live at the Little Theatre Café on 05.02.18. Peggi Fournier – sax, Ken Frank – bass, Phil Marshall – guitar, Paul Dodd – drums. 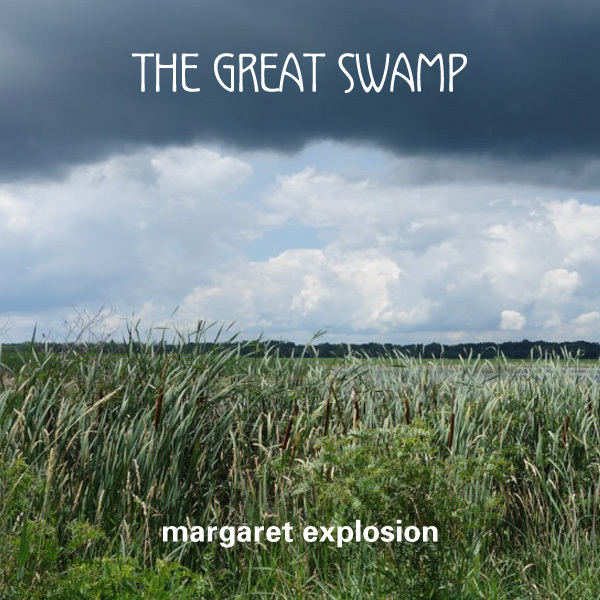 “The Great Swamp” by Margaret Explosion. Recorded live at the Little Theatre Café on 10.11.17. Peggi Fournier – sax, Ken Frank – bass, Phil Marshall – guitar, Paul Dodd – drums. 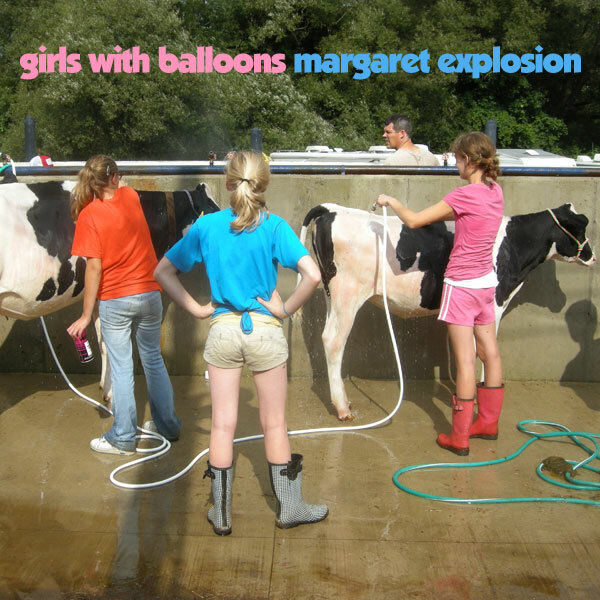 “Girls With Balloons” by Margaret Explosion. Recorded live at the Little Theatre on 12.19.12. 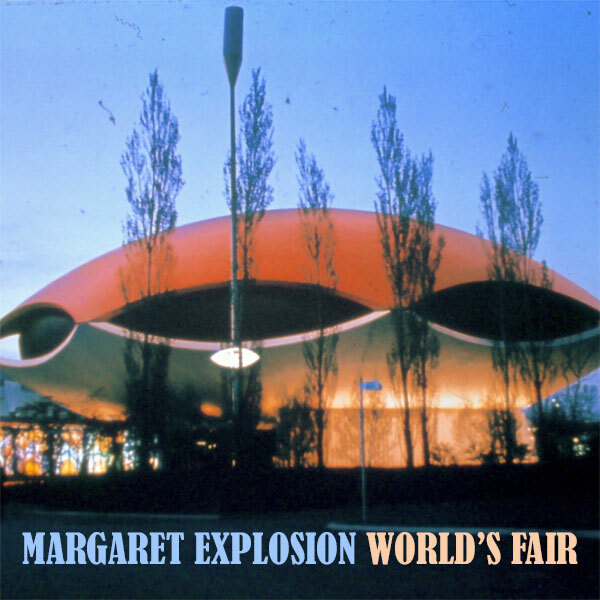 Peggi Fournier – sax, Ken Frank – bass, Bob Martin – guitar, Paul Dodd – drums. 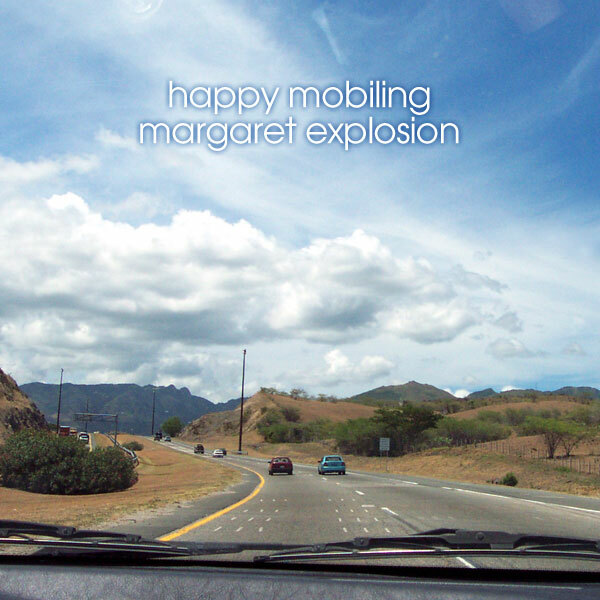 “Happy Mobiling” by Margaret Explosion. 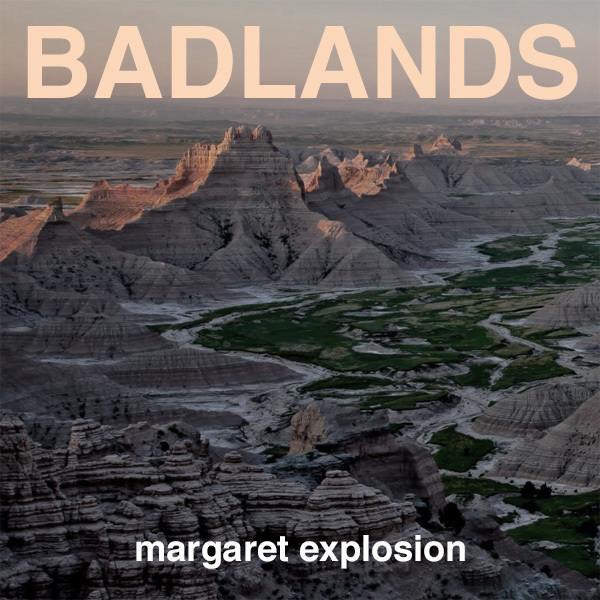 Recorded live at the Little Theatre on 05.14.14. Peggi Fournier – sax, Ken Frank – bass, Pete LaBonne – piano, Bob Martin – guitar, Paul Dodd – drums. 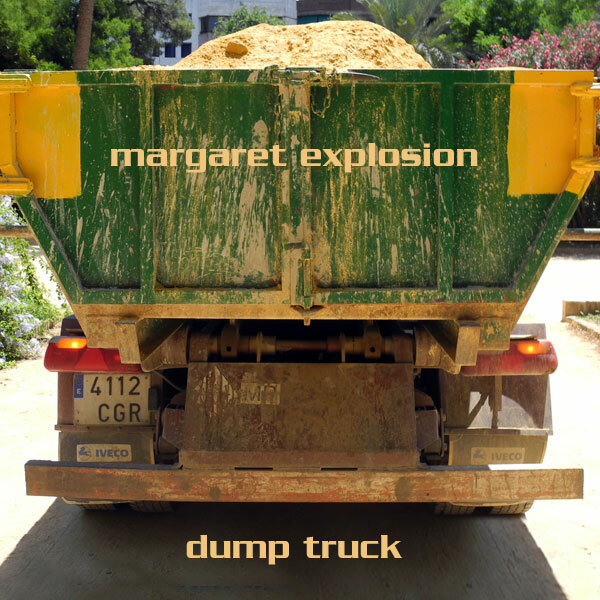 “Dump Truck” by Margaret Explosion. Recorded live at the Little Theatre on 09.05.12. Peggi Fournier – sax, Ken Frank – bass, Bob Martin – guitar, Jack Schaefer – bass clarinet, Paul Dodd – drums. 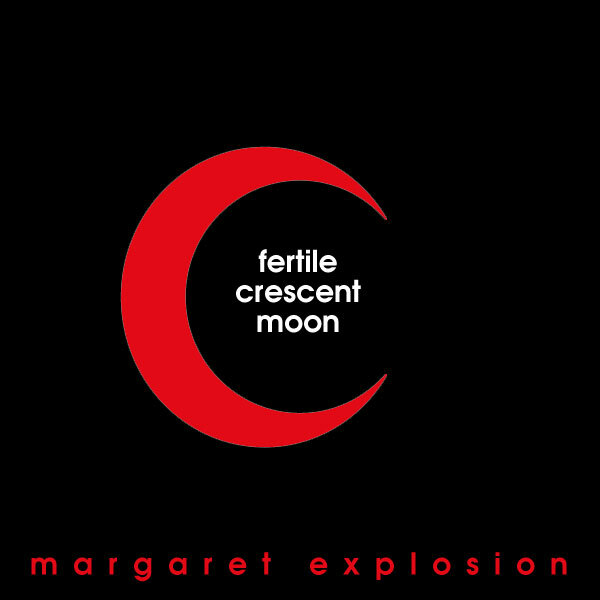 “Fertile Crescent Moon” by Margaret Explosion. Recorded live at the Little Theatre on 10.31.12. Peggi Fournier – sax, Ken Frank – bass, Bob Martin – guitar, Paul Dodd – drums. 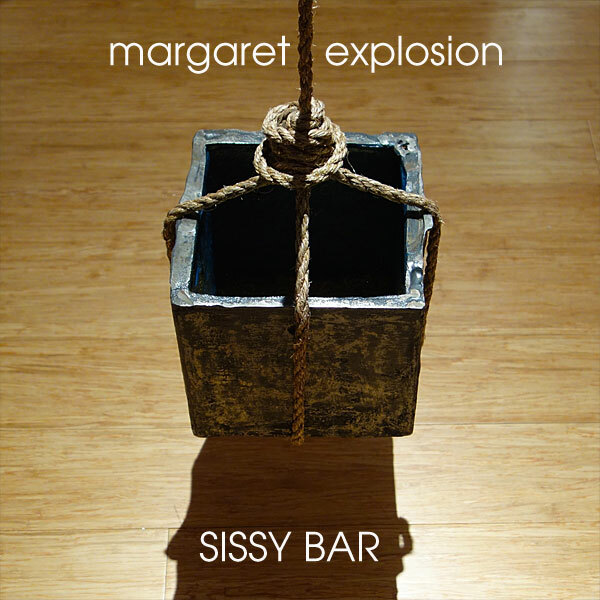 “Sissy Bar” by Margaret Explosion. Recorded live at the Little Theatre on 11.13.13. Peggi Fournier – sax, Ken Frank – bass, Bob Martin – guitar, Jack Schaefer – bass clarinet, Paul Dodd – drums. 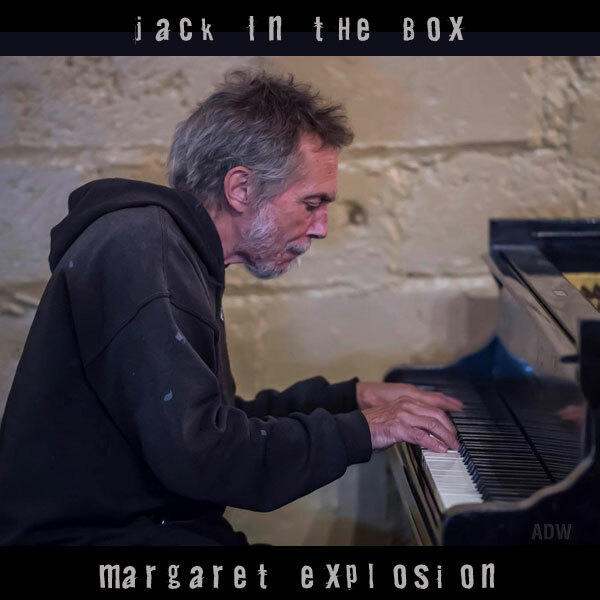 “Jack In The Box” by Margaret Explosion. Recorded live at the Little Theatre Café on 03.21.18. Peggi Fournier – sax, Ken Frank – bass, Pete LaBonne – piano, Phil Marshall – guitar, Paul Dodd – drums. 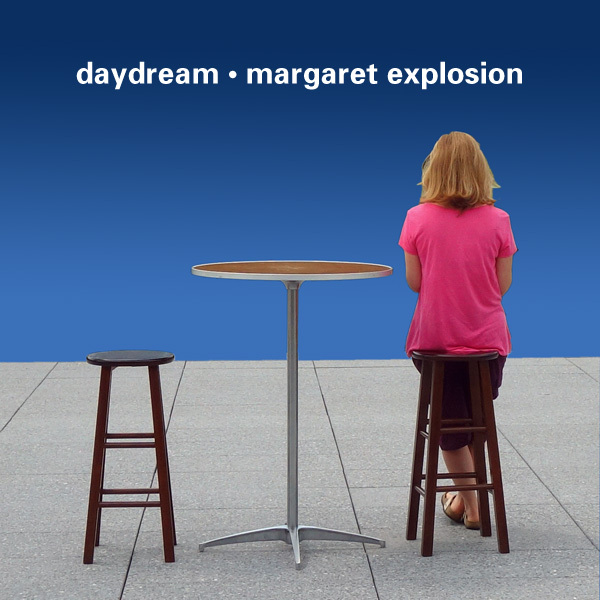 “Daydream” by Margaret Explosion. Recorded live at the Little Theatre Café on 11.15.17. Peggi Fournier – sax, Ken Frank – bass, Phil Marshall – guitar, Paul Dodd – drums. 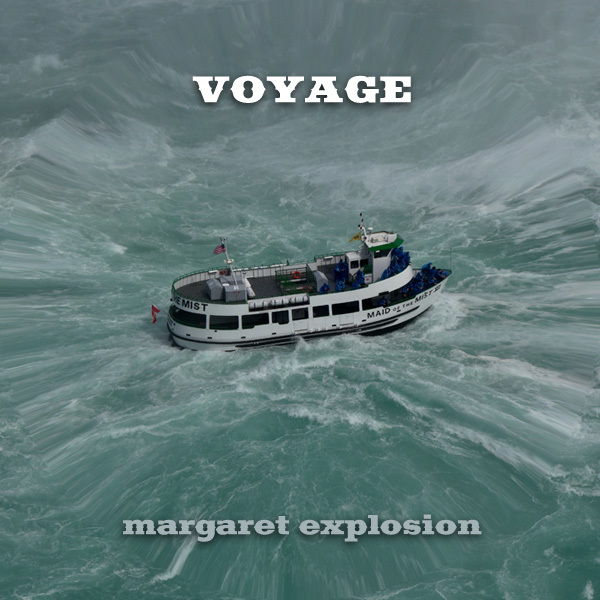 “Voyage” by Margaret Explosion. Recorded live at the Little Theatre Café on 11.22.17. Peggi Fournier – sax, Ken Frank – bass, Pete LaBonne – piano, Phil Marshall – guitar, Paul Dodd – drums. 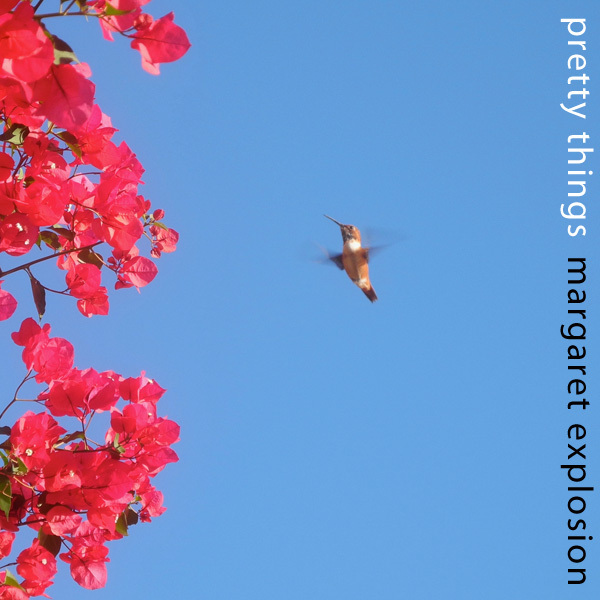 “Pretty Things” by Margaret Explosion. Recorded live at the Little Theatre Café on 10.11.17. Peggi Fournier – sax, Ken Frank – bass, Phil Marshall – guitar, Paul Dodd – drums. 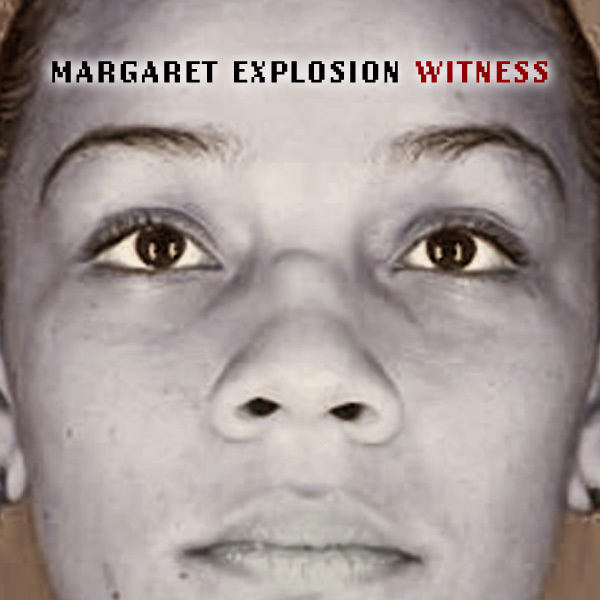 “Witness” by Margaret Explosion. Recorded live at the Little Theatre Café on 10.25.17. Peggi Fournier – sax, Ken Frank – bass, Phil Marshall – guitar, Paul Dodd – drums. 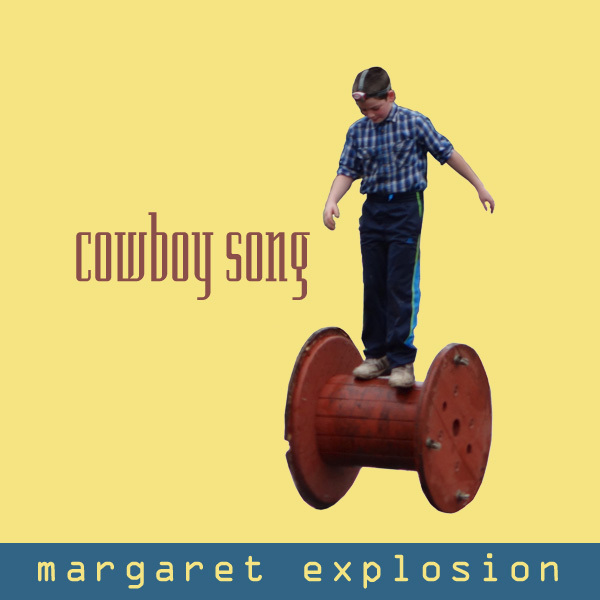 “Cowboy Song” by Margaret Explosion. Recorded live at the Little Theatre Café on 11.08.17. Peggi Fournier – sax, Ken Frank – bass, Phil Marshall – guitar, Paul Dodd – drums.